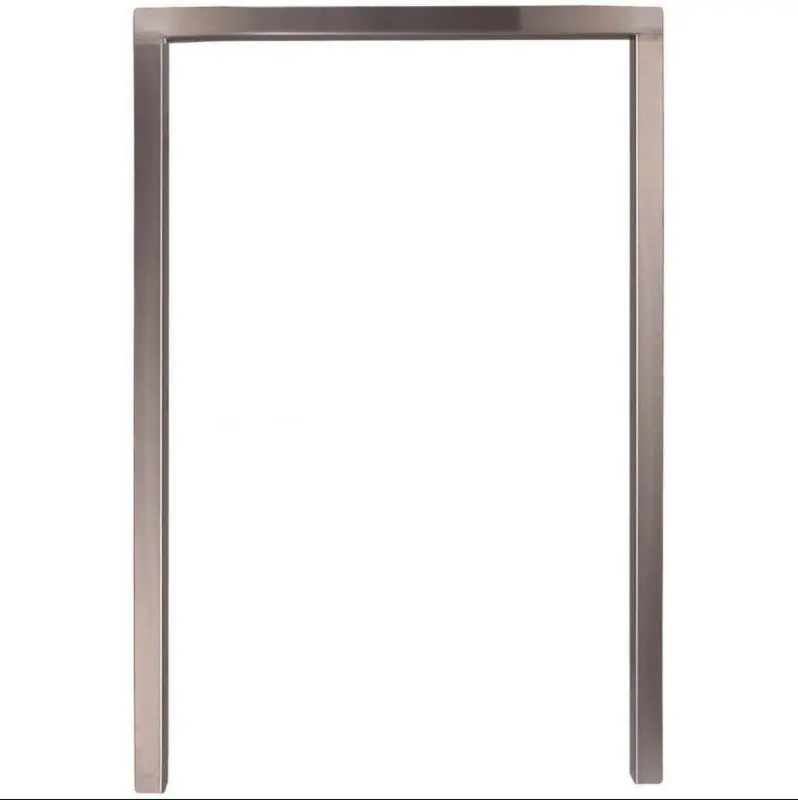 Product Description: Blaze Stainless Trim Kit For Blaze 24-Inch 5.2 Cu. Ft. Refrigerator. 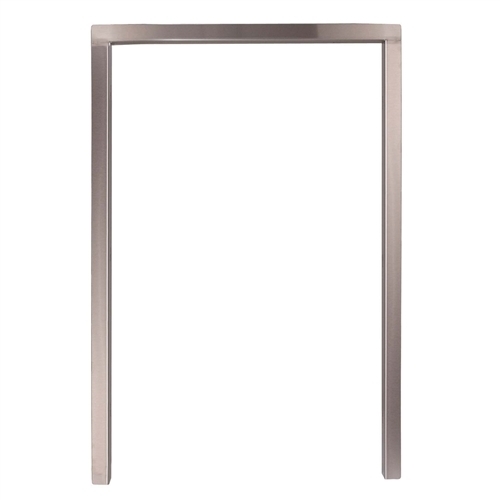 For a professional-looking installation use this stainless steel trim kit for the Blaze 5. 2 cubic foot refrigerator.